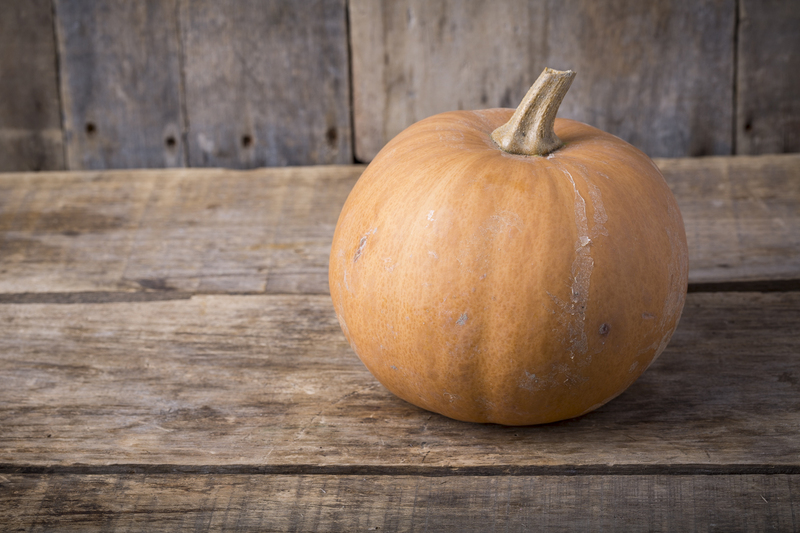 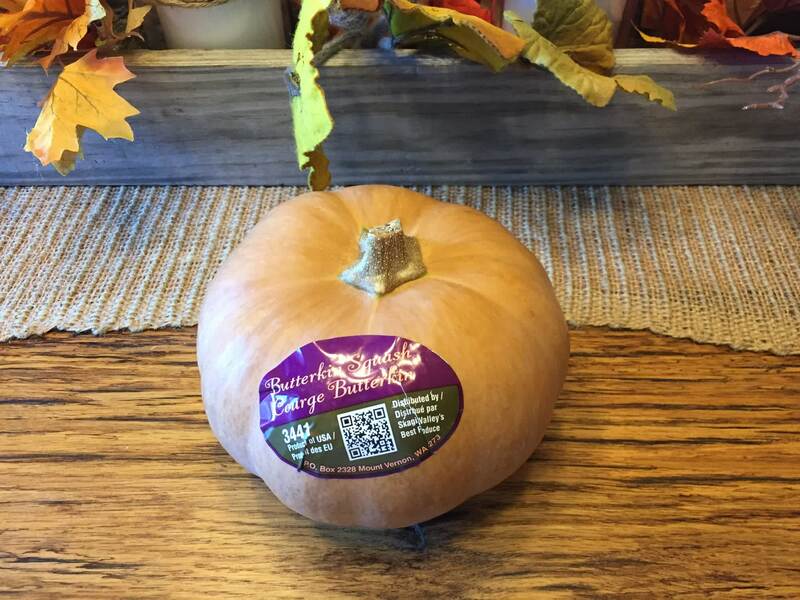 The Butterkin squash is very new to the commercial market, both for growing and eating. 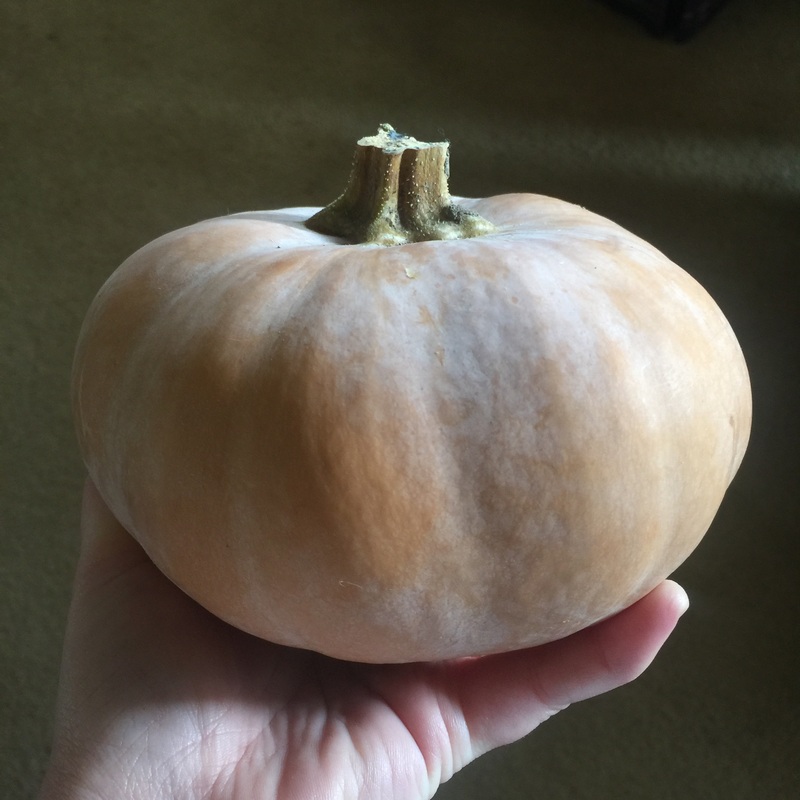 As its name suggests, it�s a hybrid between a butternut squash and a pumpkin, and it looks the part. 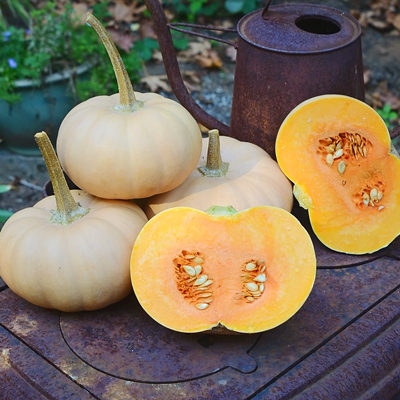 The fruits have the smooth, light orange skin of a butternut and the round, ridged shape of a pumpkin. 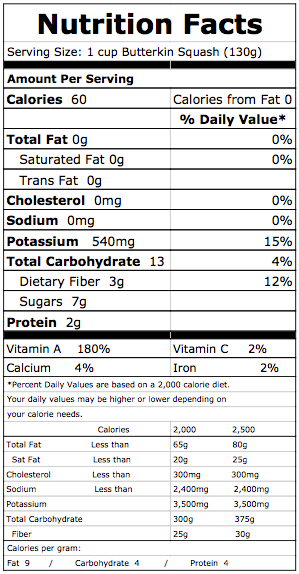 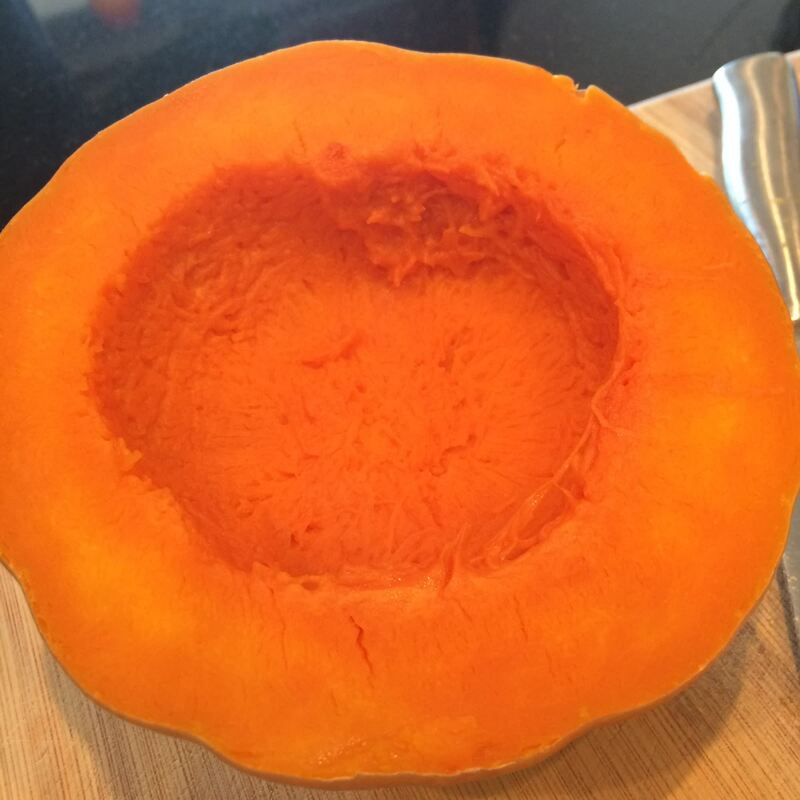 Inside, the flesh is the best of both worlds � deep orange, smooth, and extremely sweet. 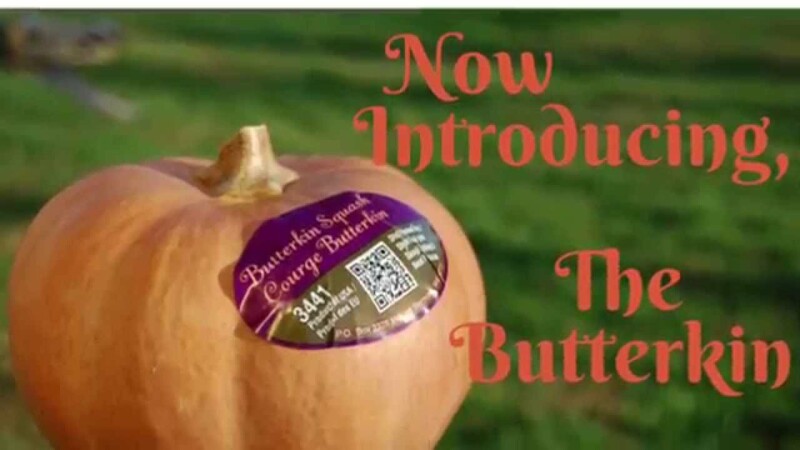 Butterkin was developed by Hybrid Seeds in New Zealand for its distinctive sweet and buttery flavour and texture. 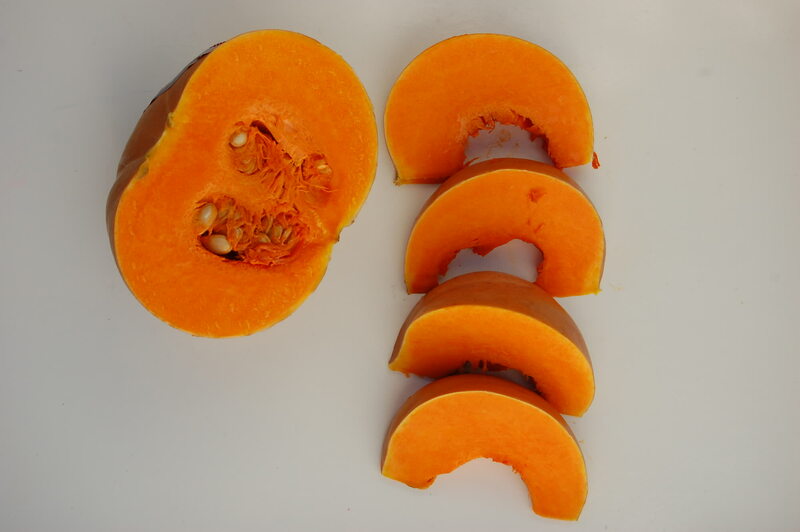 It measures about 6-to-7.5 inches in diameter and weighs between 2-to-4 pounds.